How to Store and Stream Movies with Plex for Beginners? Plex organizes all of your personal media so you can enjoy it no matter where you are. 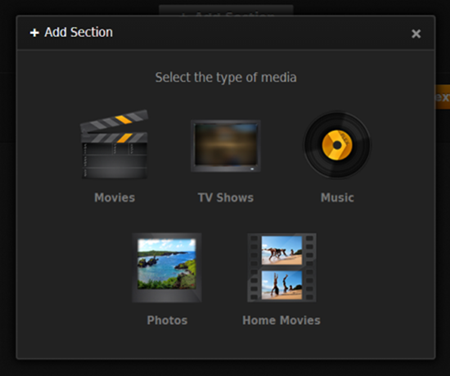 That is to say, Plex: One window into all of your media. Anytime. Anywhere. Here are several important steps to store and stream videos, music, movies with Plex in your home. Q1: What can Plex do? 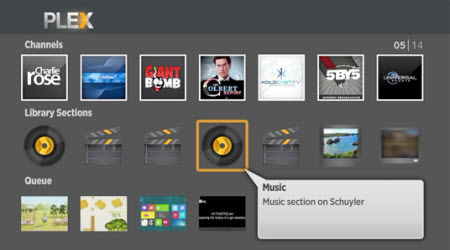 Plex lets you easily create a full-featured and sophisticated home media playback system that can include many screens or devices. It’s easy to set up for both your home and mobile viewing. The Player Apps are designed to make the most of this metadata, making choosing a show an enjoyable experience. Plex keeps track of whether you have watched all or part of a show and lets you resume from where you left off. 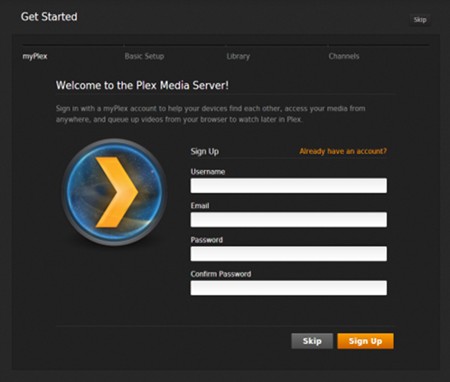 The Server supports multiple users – identified via a Plex Account – to keep track of what each person has watched. Plex can customize the details and maximize media compatibility with your device. Q2: How to use Plex? 1. 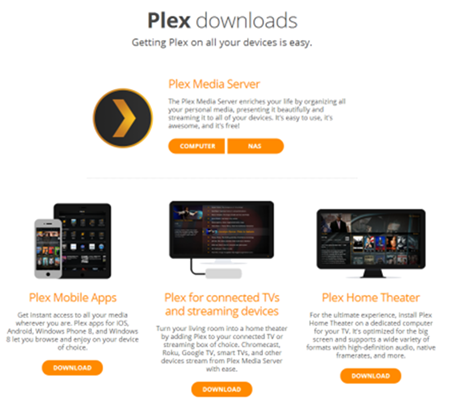 Download and install Plex. Hit up the Plex website, find the link for the Plex Media Server, and click on the Computer download. Click the Launch button when you’re done. 2. Create a Plex account. 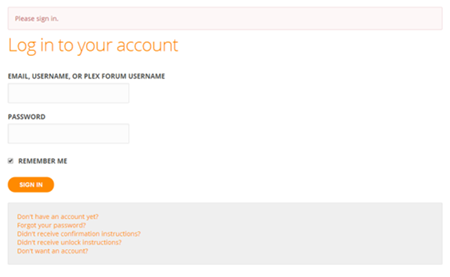 Click the “Don’t want an account” link at the somewhat-bottom of the screen, and you’ll be transported to Plex’s actual configuration screen. We recommend you go for it. Once you’re done, Plex will transport you to the primary configuration screen. Agree to the EULA. 3. Click “Already has an account”. Click the link to supply your credentials, or create one now. All you have to do in the next screen is give your desktop computer a name. By default, it’ll use whatever name you’ve already assigned your desktop PC via Windows. If you’re good with that, click “Next”. 5. Create your media library. Click on the Add Section button, Plex will ask you what you are trying to add. Once you’ve selected what you want to add, give the section a name (like Movies) and click the Add Folder button to do just that. When all done, click the big orange “Next” button to continue on. 6. Add Channels, or other third-party sites. 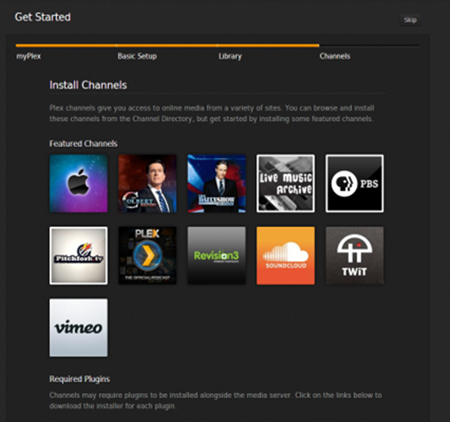 Click Install on the pop-up window for each channel to slap it into your Plex server. On the final screen, click “Done” to jump into the full Plex display. 7. Edit Plex’s default settings. You can edit Plex’s default settings by clicking on the wrench and screwdriver icon in the window’s upper-right. 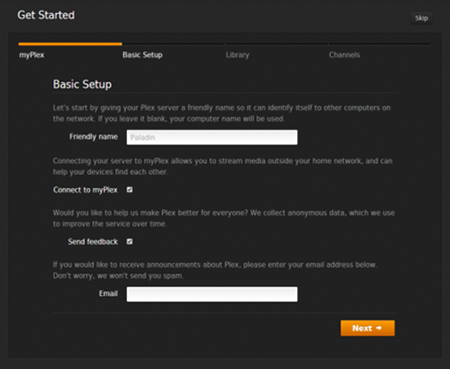 You’ll be able to use the Settings menu’s myPlex section to see whether your computer can be found from outside your internal network. 8. 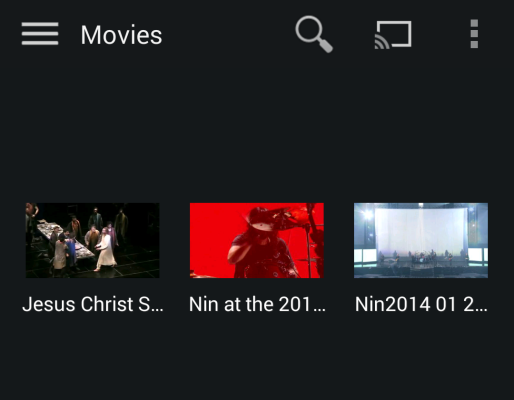 Stream your stuff by tuning into Plex using your favorite DLNA-friendly device. If you prefer, you can also grab the Plex apps for iOS or Android to watch your desktop-based media from your tablet or smartphone. It’s rather simple to stream Plex supported media formats, but what is your video file is not supported by Plex media server? Don’t worry! Here I’ll introduce several methods to get the job done. Q3: How to Stream Plex upsupported videos on Plex? 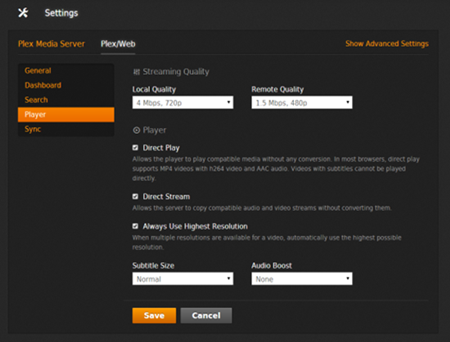 You may have some media that is compatible with your device regarding resolution and media type (H.264, AC3, etc. ), but is in an incompatible codec/file container (H.265/HEVC, XAVC, ). With more and more high definition 4K camcorders coming out, it is becoming hotter and hotter for us to enjoy the 4k Videos on TV via Plex media server such like the H.265(HEVC), XAVC codec recordings, Tivo, FLV, MKV, AVI, Divx, WMV, M2TS, etc. So, how can Plex work with those incompatible videos? Here I recommend an easy solution – Pavtube Video Converter (Mac version). It enables you to transform unsupported formats with just a click. Now just download the free trail and follow the tutorial to see how it works. With this Plex Video Converter, we can make it easier to work with Plex media server. If you are a Plex beginner, hope this guide can do you a favor! How to Remove TiVo Copy Protection to Playback on WD TV Live?